The requirement to build a new version of the tweak specifically for iOS 9 has led to a new version of the tweak appearing in Cydia, rather than it being an updated version of the existing Auxo 3 release. Perhaps disappointingly, that doesn’t also mean that the update comes with a raft of new features because, well, it doesn’t. Unlike the first release of Auxo 3 and the Auxo 2 update for iOS 7, what we have here is the same Auxo 3, but built to play nicely with Apple’s latest version of iOS. That’s better than nothing, though, right? The fact that this is a completely new tweak means that it is also going to cost money to upgrade – this new version of Auxo 3 is not available as a free update for existing users of the previous version. While that’s a shame, it’s not all bad news because the developers behind Auxo, A3tweaks, has put together an upgrade pricing system that should keep all but the most unreasonable people happy. We’re told that quite a considerable amount of work went into getting Auxo 3 to work properly with iOS 9, and we can’t argue against anyone getting paid for work. Hopefully, you can’t, either. If this is the first time you’re hearing of this tweak, what you need to know is that it is one of the best multitasking enhancements available on Cydia as of this writing. 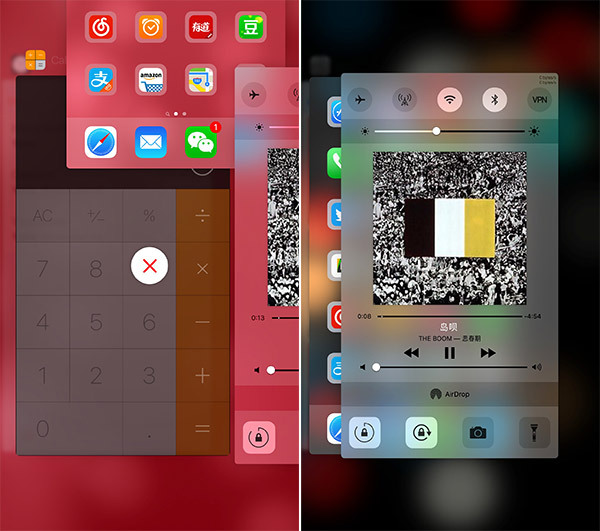 Its three features, namely Multi-Center, Quick Switcher and Hot Corners, offer an enhanced app switcher with an additional card for the Control Center, a gesture-based carousel of sorts for quickly switching between recent apps, and corner-based gestures for faster navigation between the app switcher, Home screen and lock screen. 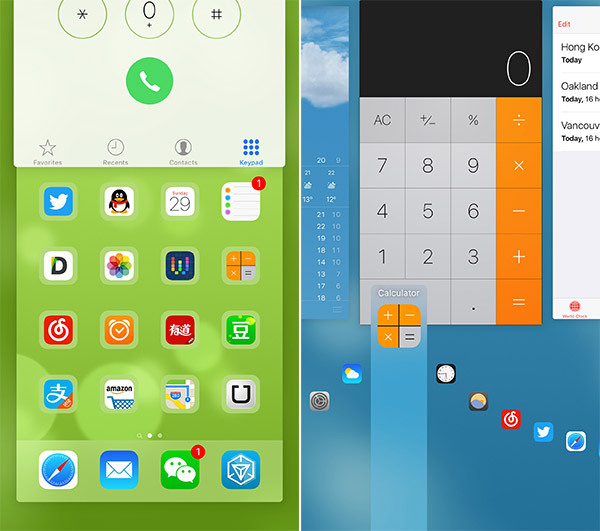 Those who had previously bought Auxo 3 for iOS 8 will be able to get Auxo 3 for iOS 9 in just $0.99. Anyone who purchased Auxo 2 will be able to get their hands on Auxo 3 for iOS 9 in $1.99 instead of $2.99 that it will cost everyone else to get in on the action. 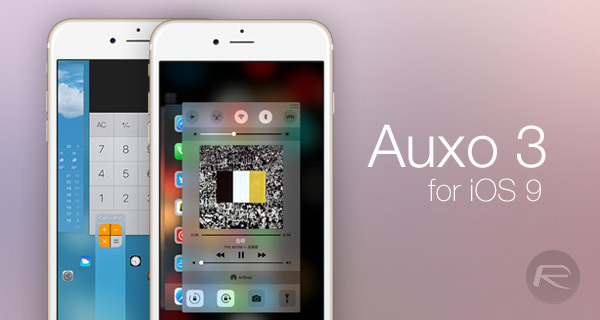 The new Auxo 3 for iOS 9 is available to download from Cydia’s BigBoss repo right now. The holy grail is back thank god! I have waited forever for my favorite tweak ever!!!! Ok…question…where is it? Doesn’t seem to be on Cydia’s BigBoss Rep.